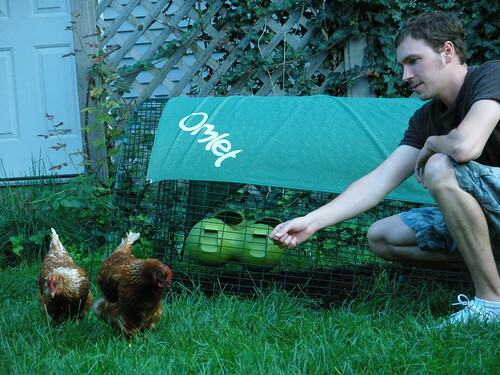 July brought our chickens, Papoo and Chalmers. Since the end of July, they’ve each laid an egg per day. 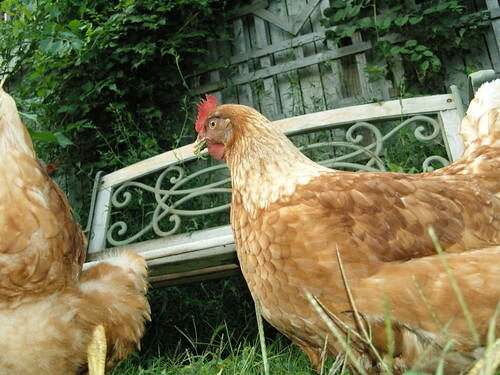 It was weird at first, neither of us had touched live poultry before but they’ve come to be part of the family. 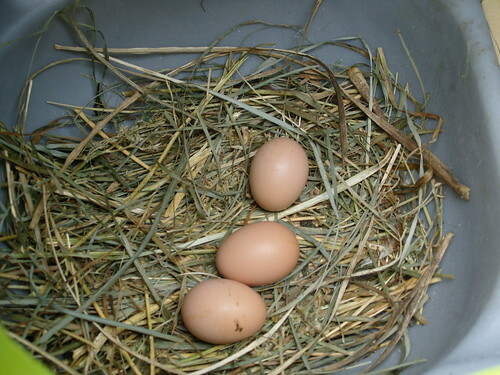 Currently they’re living in a lovely green Eglu by Omlet.